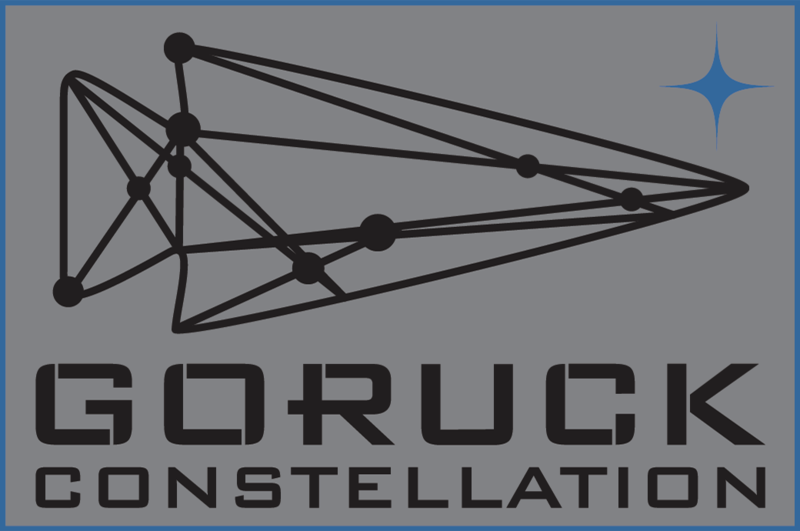 GORUCK Constellation is a scenario-driven event led by GORUCK’s Special Forces Cadre, all experts in urban survival. You and your small cell will move through a series of tasks and checkpoints–the stars that form the constellations in the urban terrain. 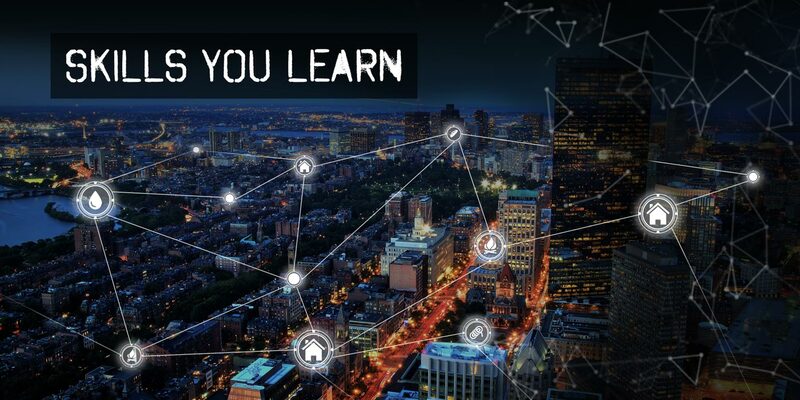 You’ll learn how to prepare and plan for chaos and how to connect the dots of your city, on the move. The goal, of course, is to sharpen your mind into the greatest weapon you have. Upon successful completion, you’ll earn the GORUCK Constellation patch, which will never be for sale. 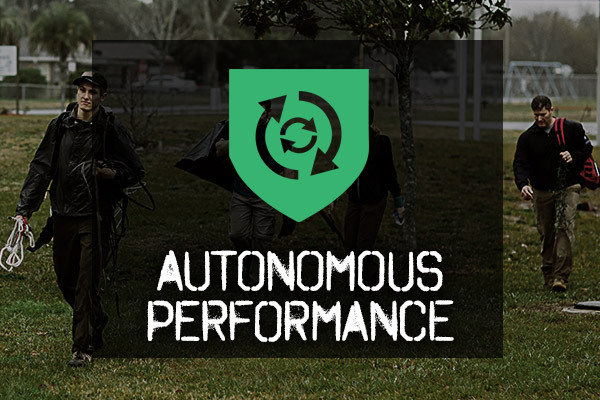 GORUCK Constellation trains you to be a hard target and a protector of what you hold dear. This is not an "offensive" event by design. Firearms and combatives training are not part of this event. You and your cell will move throughout the city with a rucksack of supplies and learn what escape and evasion looks and feels like in a time of chaos. Once you see the constellations, you know exactly how to find them no matter where you are. This knowledge makes you a hard target. Scenarios are based off of natural and manmade disasters such as hurricanes in Florida, earthquakes in San Francisco, or riots anywhere. There is no "cookie-cutter" Constellation event, and no two are alike. You will be broken down into small teams aka cells. You can choose your cell or your Cadre will assign you to one at the start. The members of your cell may evolve depending on ground truths at the Cadre’s discretion. Complacency is the enemy. Following Cadre Instruction Modules, your cell will execute a series of tasks as outlined by the Cadre to ensure that you "get it." You learn best by doing, not just listening. So you’ll do and do some more. Your Cadre’s job is to instruct and provide feedback to any and all who show up. You will operate autonomously, as a cell, for much of the event. More effort on your part leads to more lessons, same as with everything in life. All local laws are in effect at all times. Moderate/Low. Constellation events are “gentleman’s courses” with rucking components. No push-ups, no logs. 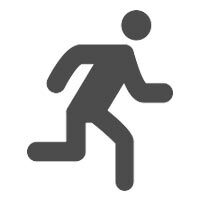 You will be on the move throughout, each task further sharpening your mind. You move at your own pace, via various methods.